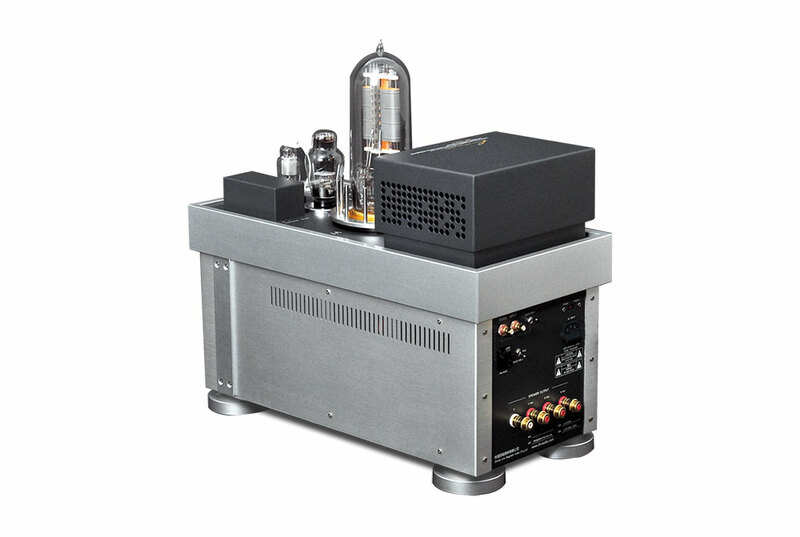 The LM-212PA is the « ultimate » monophonic amplifier from Line Magnetic. 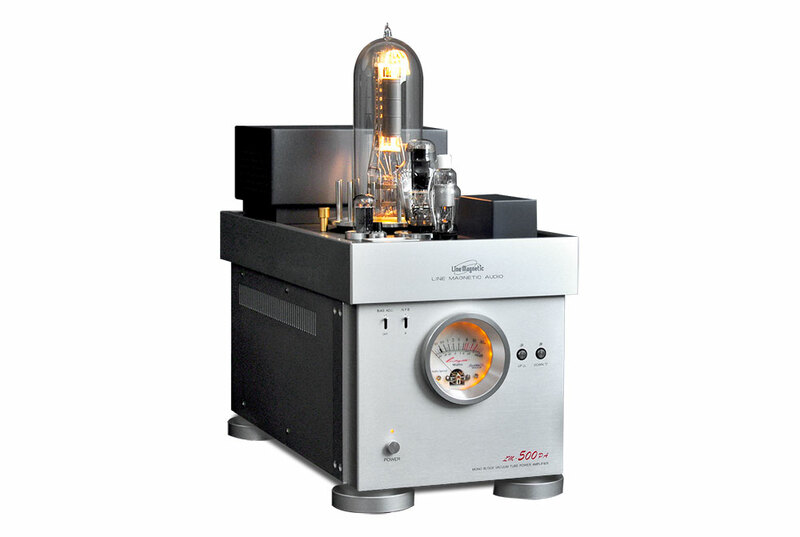 Its design is based on a Triode 212 mounted in Single Ended and « drived » by a 300B. In order to guarantee the durability of this exceptional tube, a sophisticated mechanical system protects it from shocks when not in use. 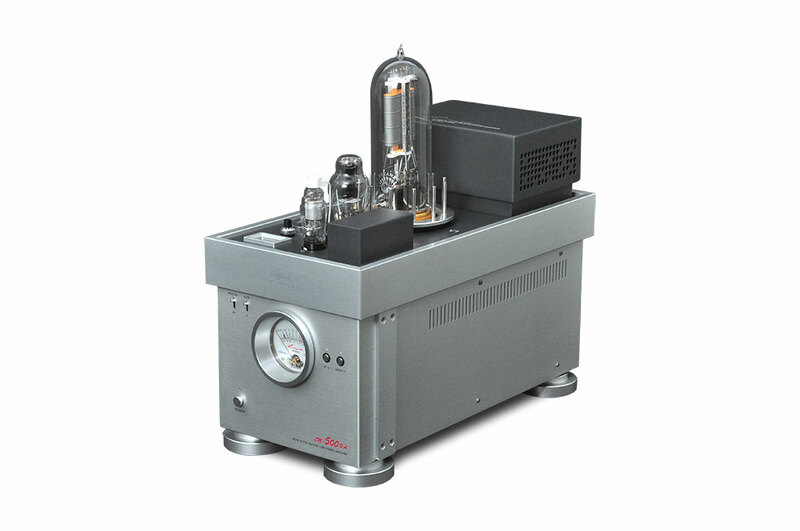 The input stage tube is 310A specially manufactured for and by Line Magnetic. The restoration is ensured by a 274B. 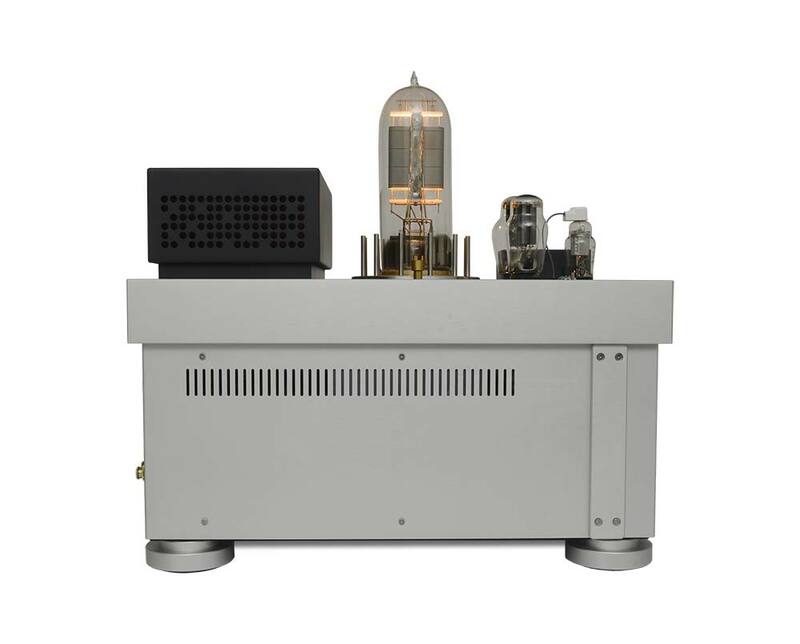 The tubes 310A and 274B are of origin PSVANE series WE. The capacitors are of the following origin: « Top grade » RTX series from Muliticap (USA), Jensen (Denmark), Mundorf Mcap (Germany), Nichicon (Japan), All wired in the air for the most part is the guarantee of exemplary reliability. Transformateur blindés et bobinés à la main.